Product categories of Voice Recorder, we are specialized manufacturers from China, Voice Recorder, Recordable Voice Box suppliers/factory, wholesale high-quality products of Recordable Sound Box R & D and manufacturing, we have the perfect after-sales service and technical support. Look forward to your cooperation! 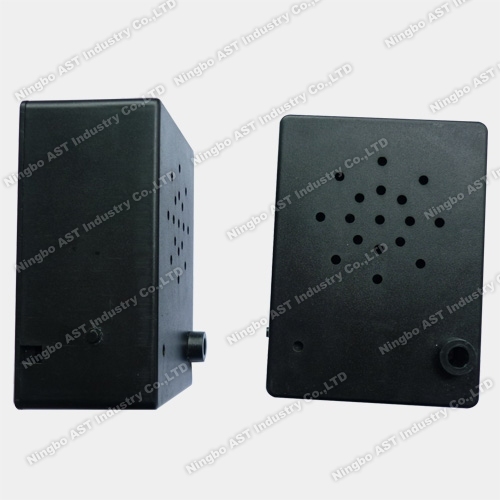 Ningbo AST Industry Co.,Ltd has 17 Years Experiences to produce the Voice recorder,Recordable Sound Box,Plush Toy Voice Recorder,Talking Box,Sound Box,Music Box,Motion Sensors ,Message Box,Voice Cards,Voice Sticker,Squeezing Box,Easy Button,USB Voice Recorders ect .we can assure you of competive price,high quality,prompt delivery and technology supporting. 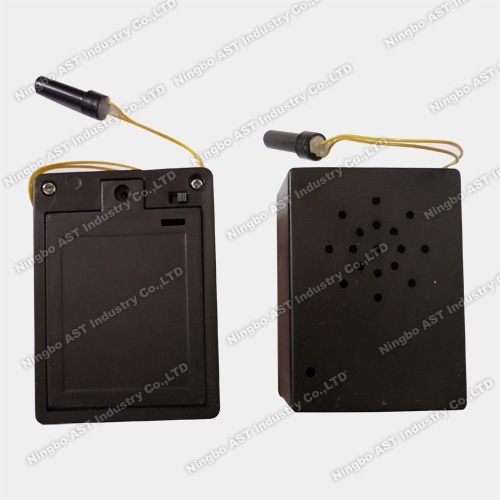 Recordable Recorder means that we can record our own message and playback it,there are 6s--240s Recording time. Pre-record recorder--means that the clients provide their sound files,then we programmed them into the recorder and playback them.